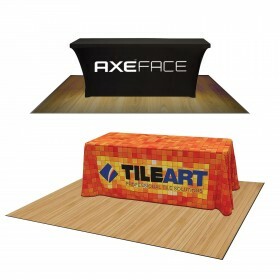 Seamless tension fabric graphic table top displays include vibrant color graphics to make a huge impression. 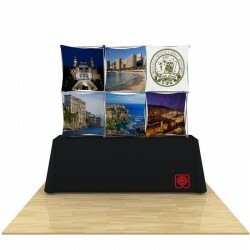 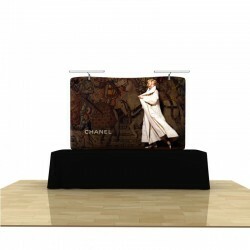 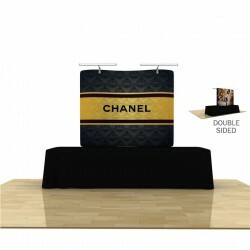 Choose modern pillow-case style or traditional pop up display style. 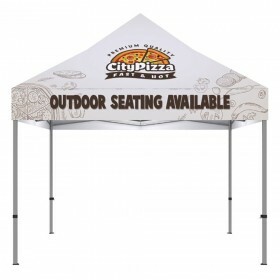 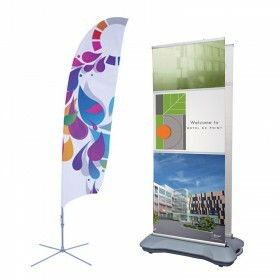 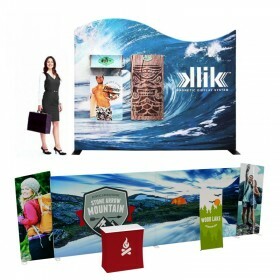 The combination of lightweight hardware and vibrant tension fabric graphics are sure to make your business stand out in the crowd. 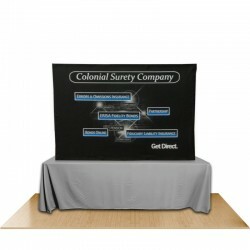 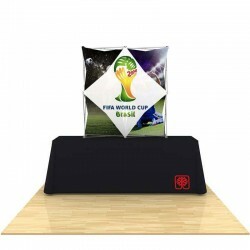 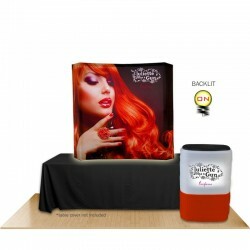 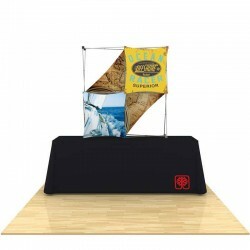 Curved tension fabric tubular table top display includes complete frame set, one-piece fabric graphic skin and nylon carry bag. 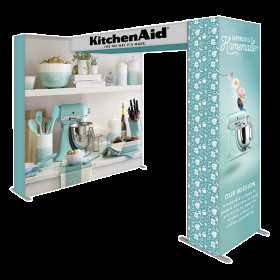 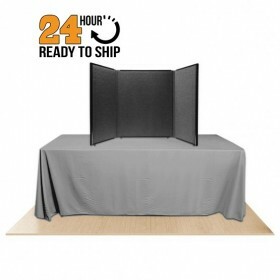 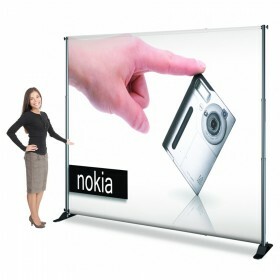 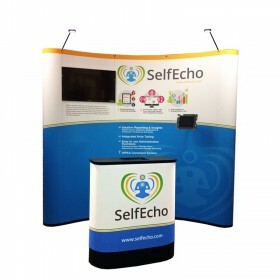 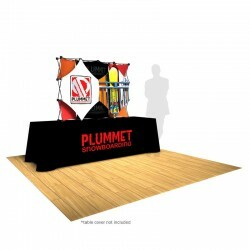 Set-up size: 5'h X 6'w X 11"d.
Make the most of your advertising budget with a travel friendly tension fabric tradeshow display. 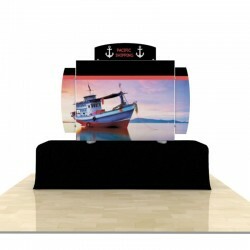 You'll be amazed when you see the vibrant seamless dye sublimation graphics in person and realize how simple set up is, all while being compact, lightweight and travel-friendly. 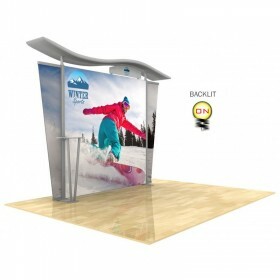 One of the styles considered to be the wave of the future is the WaveTube displays and is increasing in popularity. 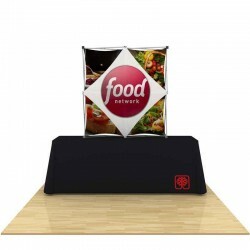 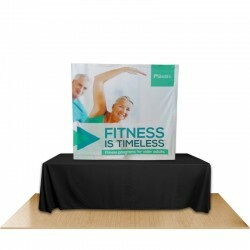 These now trending tension fabric table top displays consist of lightweight tubular aluminum framing with a dye sublimation printed fabric graphic that fits pillow-case style over your aluminum frame. 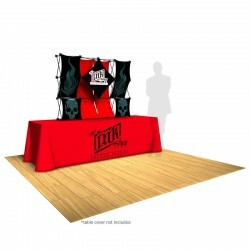 The frame sections are bungee-cord together for ease of set-up, while also insuring no frame pieces will be lost or forgotten at the show. 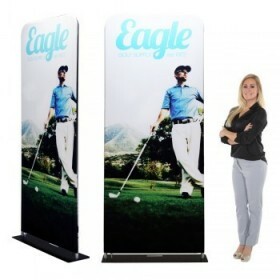 The tension from the fabric stretching over the frame is what proves a virtually wrinkle free set-up. 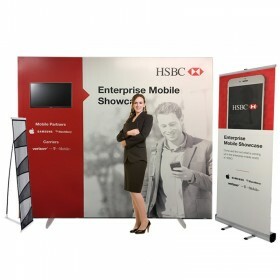 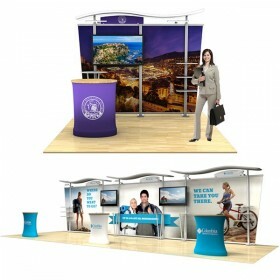 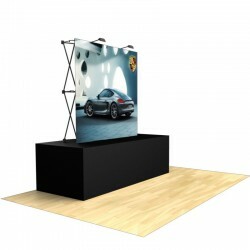 The popularity of these tradeshow displays are becoming increasingly popular due to the durability, flexibility, portability and sustainability. 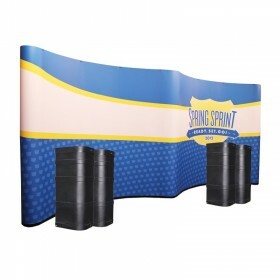 Also we can't forget how lightweight these displays are which make transportation stress-free - a very valuable trait to any seasoned exhibitor. 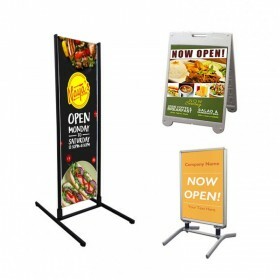 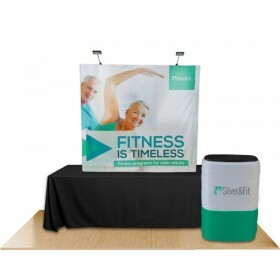 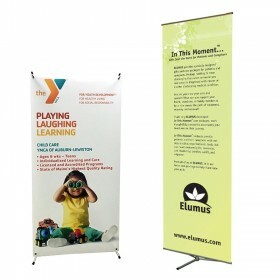 You may or may not be familiar with the traditional pop up display, however now they are available with a seamless, one-piece tension fabric graphic. 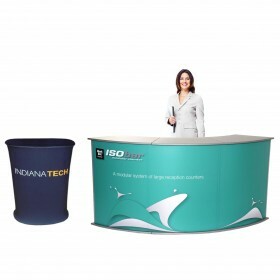 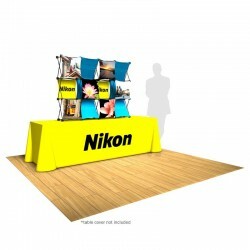 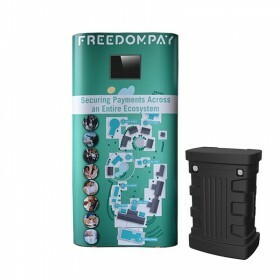 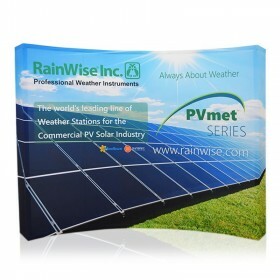 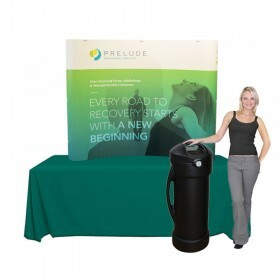 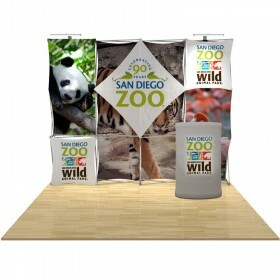 This upgraded model allows for your graphics to be the forefront of your tradeshow display. 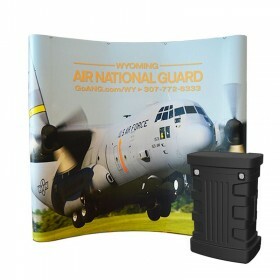 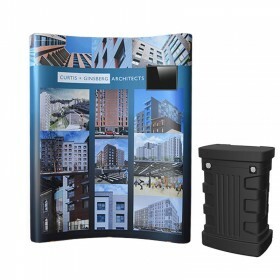 Utilizing the standard pop up display frame, the inclusion of velcro webbing allows you to secure your seamless fabric graphic to the frame with ease. 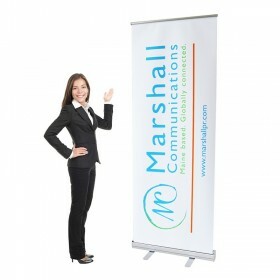 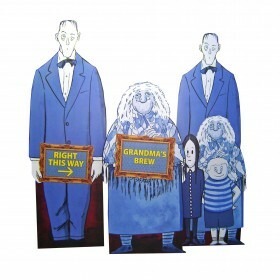 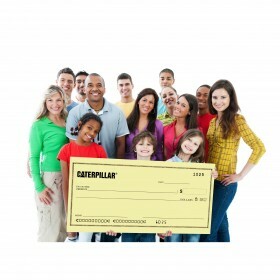 And best of all, you can leave the graphic on the frame for storage and transportation. 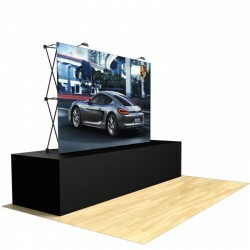 When you're ready to use your display again, the tension on the frame once set-up provides a wrinkle-free, professional look. 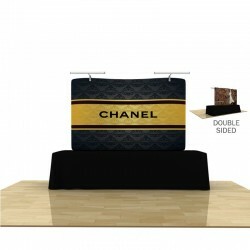 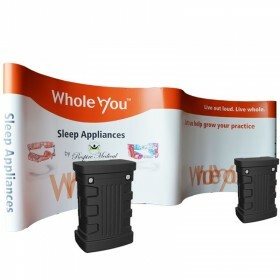 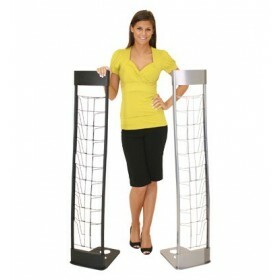 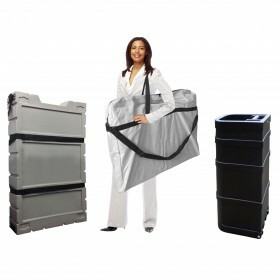 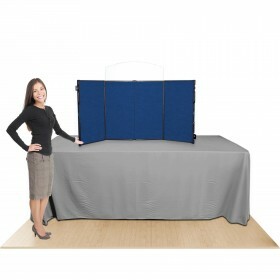 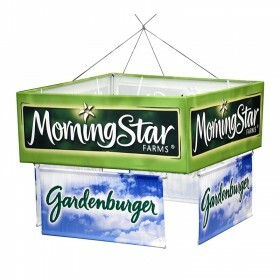 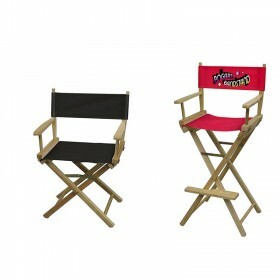 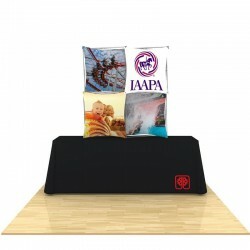 Available packages include a 5ft wide model with side end caps or no side end caps, also an 8ft wide model offering side wrapping end caps or without side end caps. 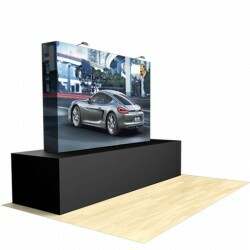 There is also the VBurst 5ft table top model which allows your graphics to be enhanced by the illuminating backlit light bars to add renewed excitement for your business and your brand. 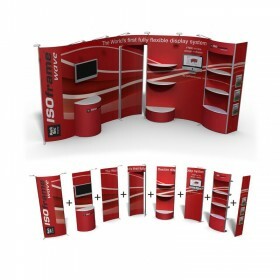 There is also the 3D Snap, SalesMate and Xpressions with built in lightboxes all providing a pop-up display frame but also allow for the benefit of individual fabric graphic pieces so you're in charge of which graphics you'd like to update at any time. 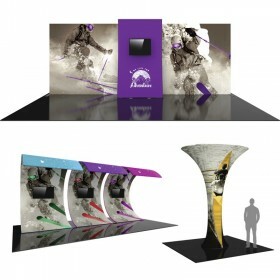 This is by far the ultimate in versatility when it comes to tension fabric tradeshow displays. 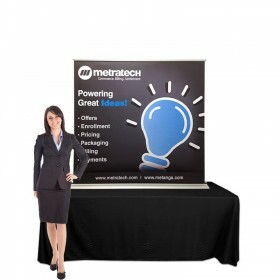 Let's not forget that transportation costs for a tradeshow display can really add up, but not with a tension fabric table top display. 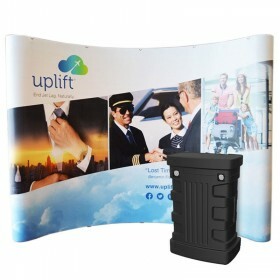 The lightweight hardware and compact shipping cases can result in huge savings on shipping to and from trade shows nationwide. 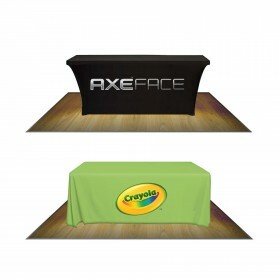 Another substantial benefit is allowing you to wash and dry your fabric graphic whenever it becomes dirty. 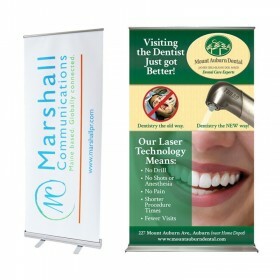 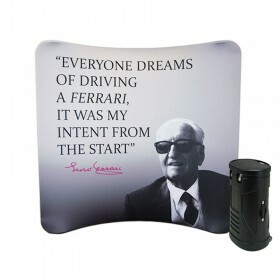 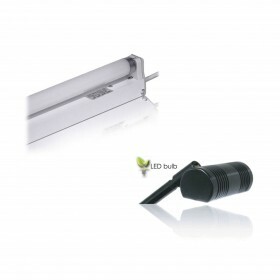 You may also use a steam iron to remove any wrinkles and enhance the look of your graphics. 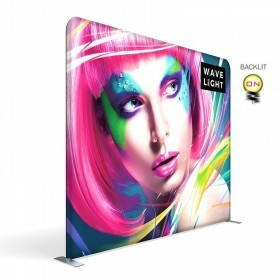 The fabric material is proving to be much more durable than traditional displays and the matte finish is more suitable for high intensity venue lighting. 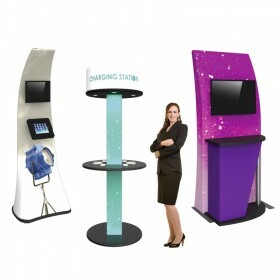 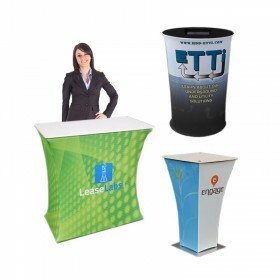 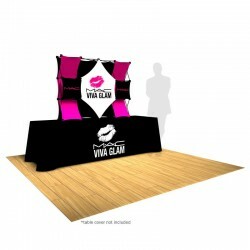 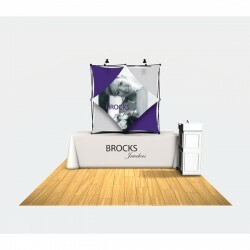 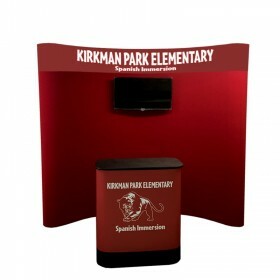 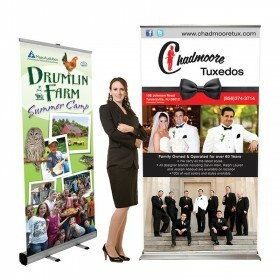 Shop online our many tradeshow display packages or call our friendly sales staff to discuss your options. 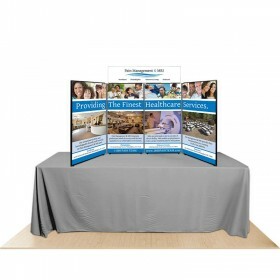 Let us help you get started on your project today!